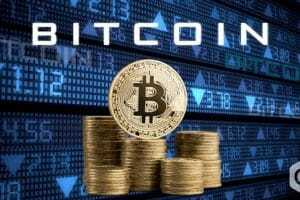 Bitcoin (BTC), one of the mighty coins of the cryptomarket is on its admiring way to hit the bulls’ eye since the last ten days, setting high standards for peer coins to escalate in the race of the market. 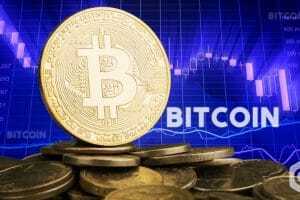 This has led to a buoyant market on the whole until now, giving investors sizeable returns and regaining their trust to add Bitcoin and other cryptocurrencies in their investment portfolio. 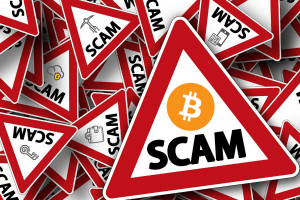 Amidst all this, what we see with the daybreak is that Bitcoin and other cryptocurrencies have almost shrunk as compared to what it was in the last 24 hours. 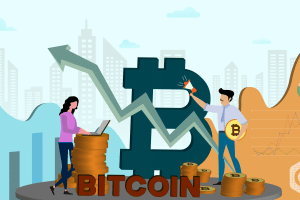 As per the above chart by Coinmarketcap, the current trading price (USD) of Bitcoin is 5,203.45 with a Market Cap of 91,783,876,199 USD as on 11th April at 4:12 UTC time. 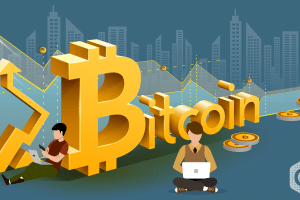 The 24h volume is 15,723,482,691 USD with a circulating supply of 17,639,050 BTC. 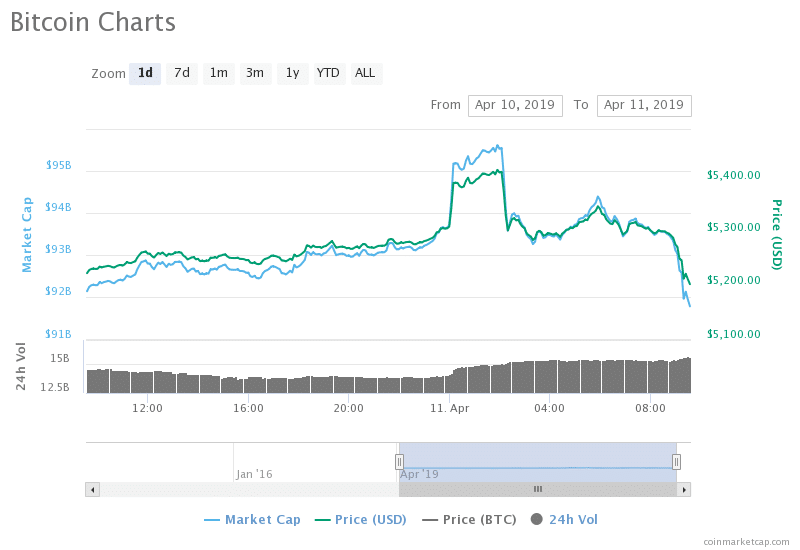 From the above chart, it is evident that the current trading price (USD) and the market cap has been the least in the last 24 hours. It was midday blue that the highest price (USD) 5,421.65 was observed in the last 24 hours. Currently, it is 4.02% lower than the peak price of the last 24 hours. The start of the 24-hour span yesterday seemed to be having an increasing rate. It was then that the price aced the day later coming down to being stable and gently showing a declining trend. 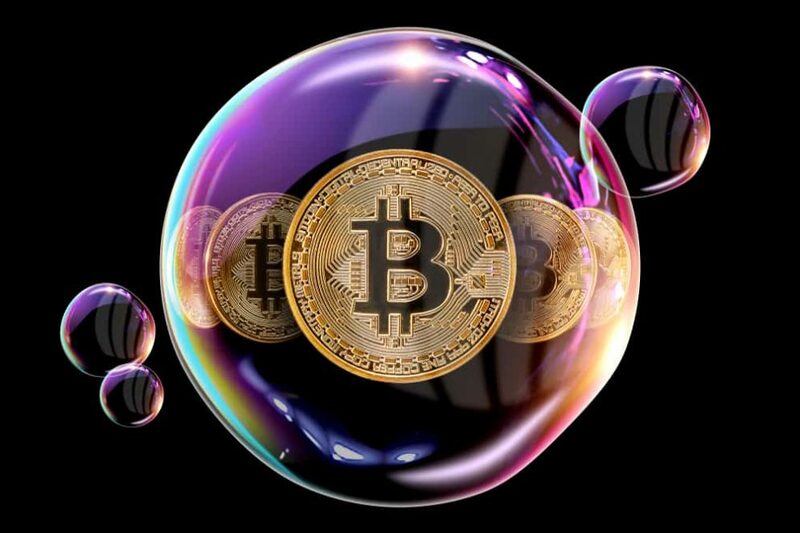 Despite this fall, Bitcoin is on such a position in the race that its rank is never likely to shrink and shift because of its remarkable price point achieved. Now, is this declining trend an intimation for the potential investors to recall the history of the past year and be cautious enough to not loose on the yield!